Welcome to my new blog! 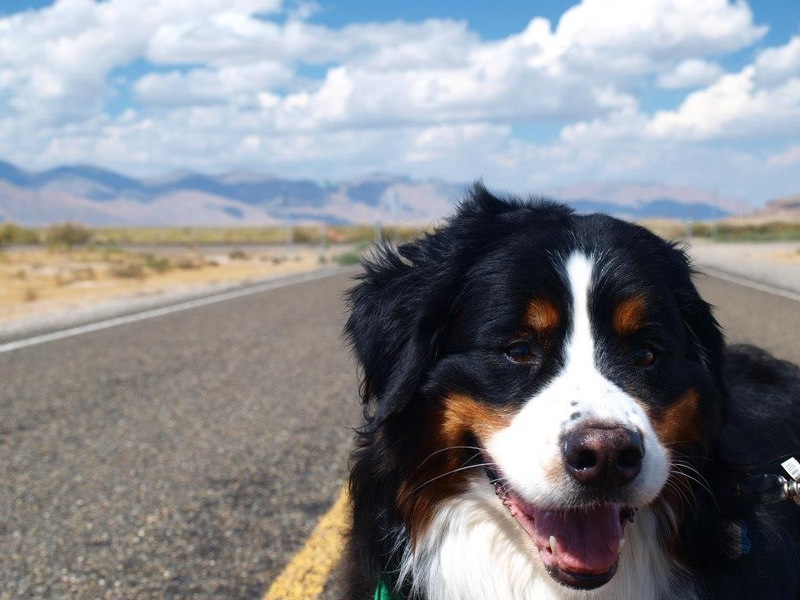 I recently moved to the Rogue Valley in Oregon, where I spend my weekends skiing, biking, floating, and hiking the hills, hollows, streams, roads, beaches, and trails of southern Oregon and the Great Northwest with my Bernese mountain dog, Allie (gratuitous picture below). In the future I'll use this space to share trip reports, pictures, stories, links, and useful info, and hopefully meet like-minded southern Oregonians. Look forward to seeing you all out there!